We’re delighted to announce that we’ve been picked up for distribution! 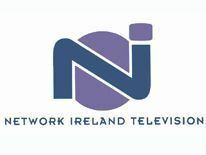 We teamed up with Network Ireland Television just after Christmas. February 22, 2013 | Filed under Announcements, Blog and tagged with Business, Distribution, Network Ireland Television.